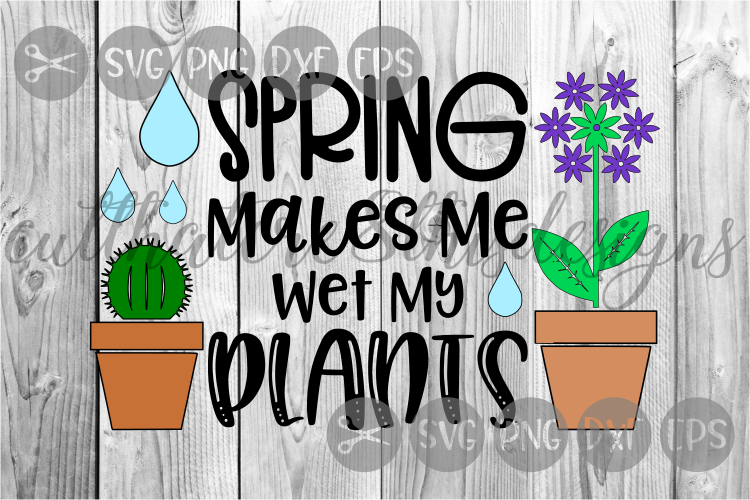 Spring Makes Me Wet My Plants, Seasons, Cut File, SVG. 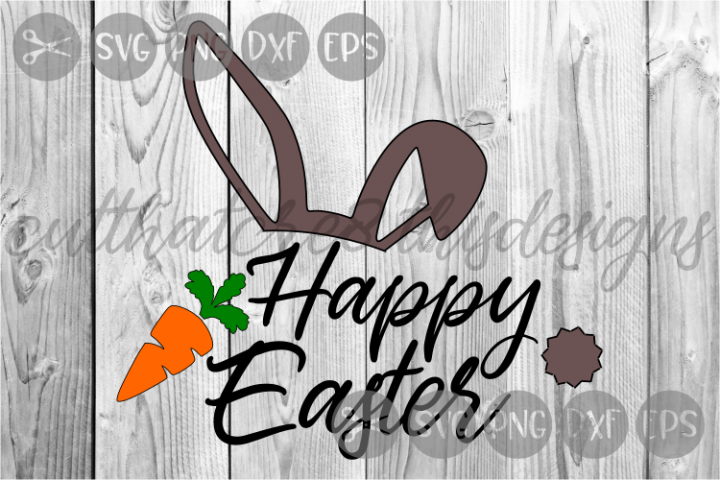 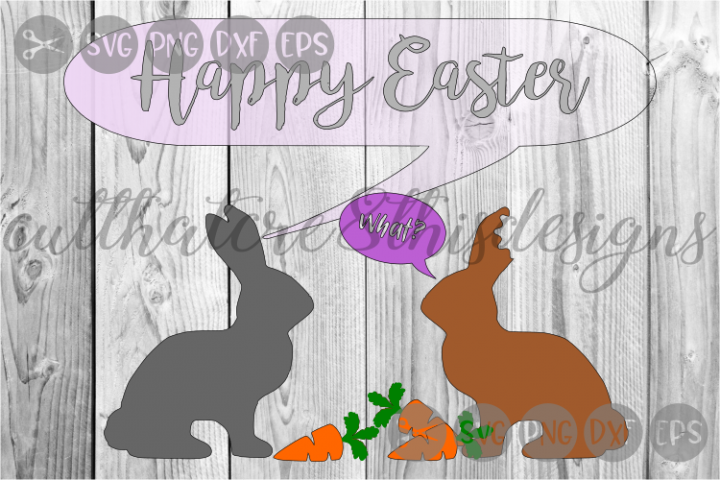 Spring Makes Me Wet My Plants, Seasons, Cut File, SVG, PNG, DXF for cutting machine, Silhouette and or Cricut. 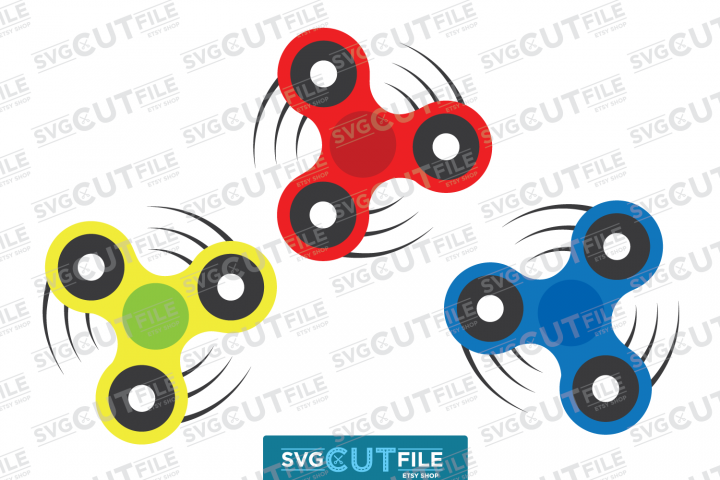 Upon payment completion/approval file will be available for download. 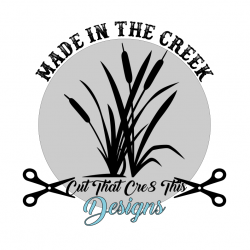 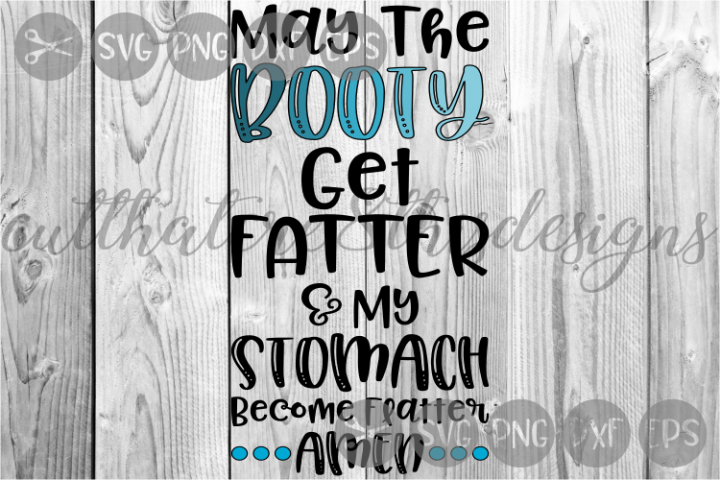 Please resize design accordingly to fit shirt/sign/frame/other medium properly. 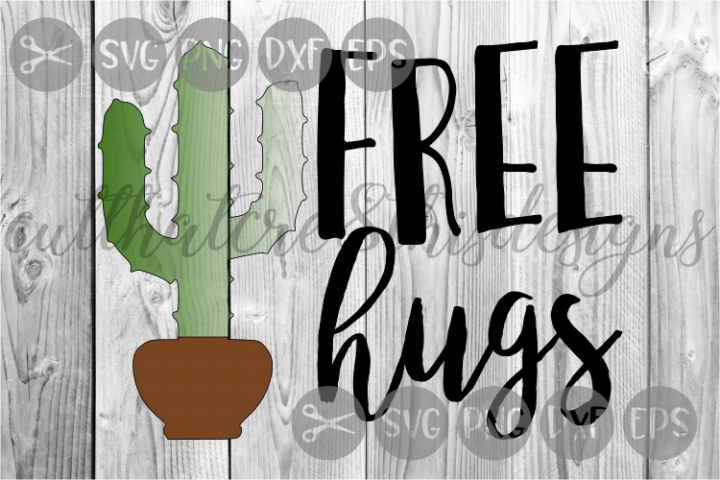 Free Hugs, Cactus, Pricklies, Cut File, SVG. 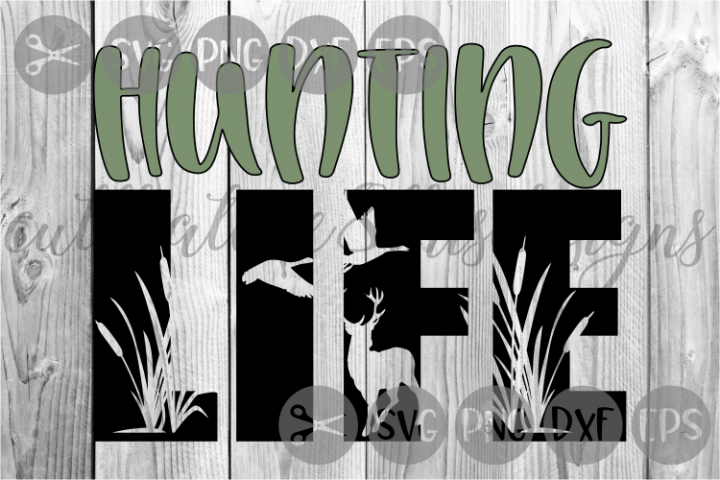 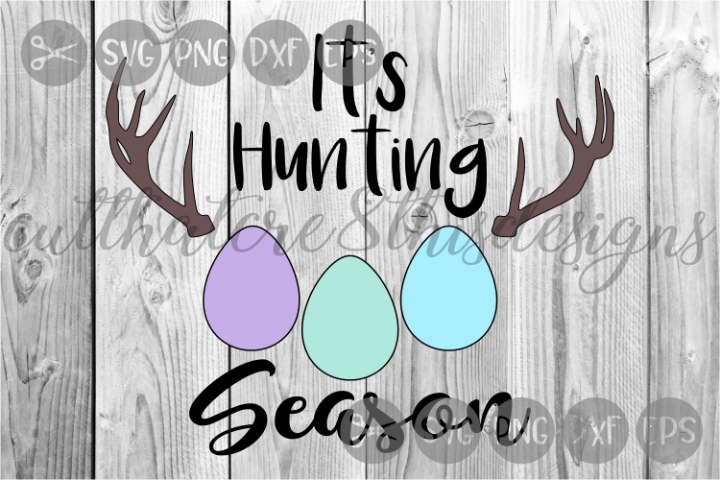 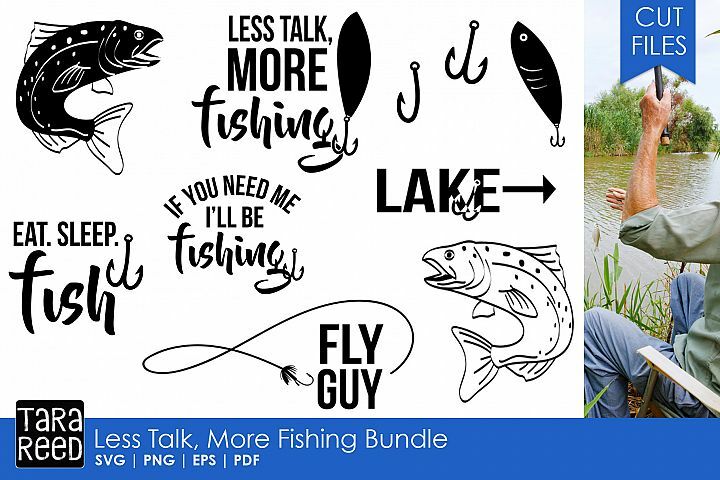 Hunting Life, Deer, Cat Tails, Wild Life, Cut File, SVG. 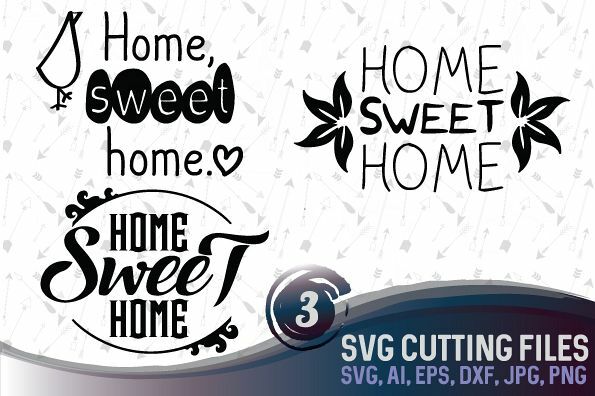 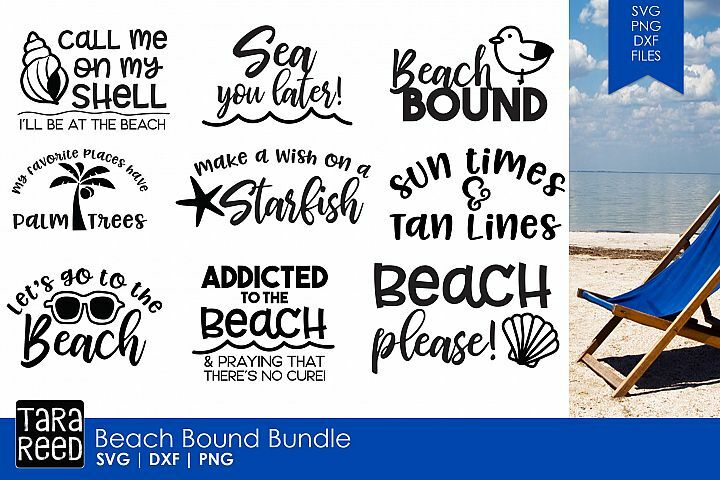 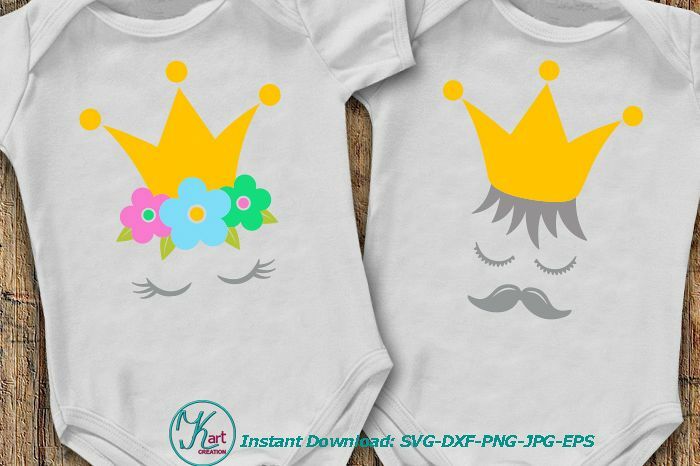 Similar Design Products to Spring Makes Me Wet My Plants, Seasons, Cut File, SVG.